Square Enix’s Mini Ninjas Adventures will be available on June 29 for 800 Microsoft Points, two days later than its unexpected Marketplace listing previously indicated. The action title, made “specifically for Kinect,” contains 21 levels and a series of bosses that must be overcome with physical and magical attacks. 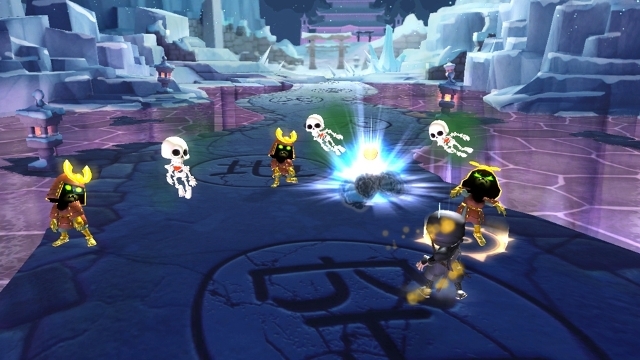 The series made its debut with the IO Interactive-developed Mini Ninjas in 2009, a retail release. 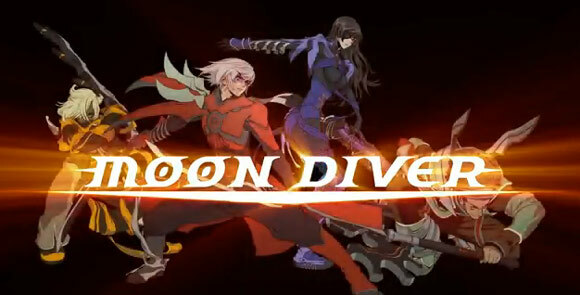 Although Side-kick Ltd. is the developer attached to the project, a statement made by its founder seemed to imply that IO has played some sort of unspecified role in the game’s creation. 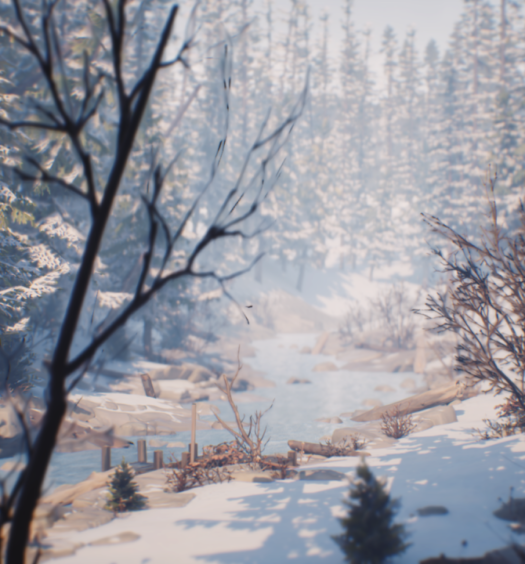 “We are thrilled to be working with Square Enix and IO Interactive,” said Asaf Sela, founder and creative director of Side-kick. However, a representative from Square has informed XBLA Fans that IO is just the property-holder rather than a co-developer.